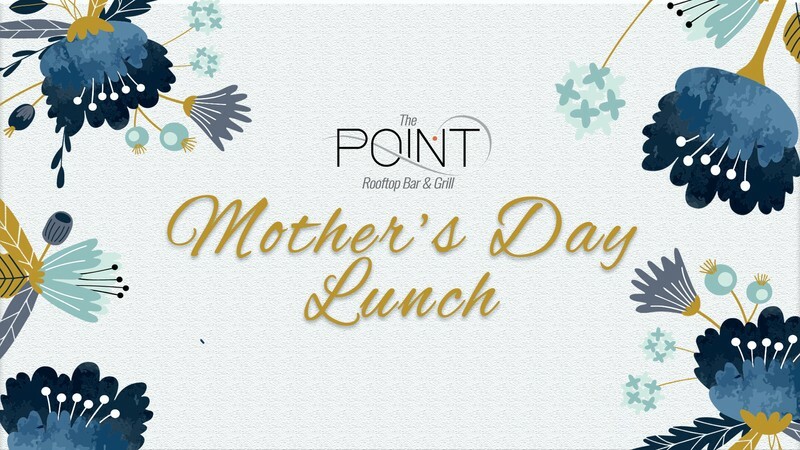 It’s time to spoil mum for her special day and treat her with an indulgent lunch overlooking the Swan River. We have a special 2- or 3-course set menu available, or select from our full restaurant menu. We have the whole family covered with our children’s menu so don’t delay. Tables will fill fast! Book your table online today. If you are looking for that perfect gift for mum, our gift vouchers are available to purchase online so mum can experience our rooftop hospitality at her leisure.